College is supposed to be a time of discovery, but Danielle Vaughn never imagined it would be like this: Heightened senses, supernatural powers, and a sudden craving for human blood. Dani is a demi-vamp, the daughter of a human psychic and a vampire noble, a living secret kept hidden for 21 years. Unfortunately, Dani also has no shortage of enemies. Her heightened powers of telepathy and telekinesis attract the attention of a rogue vamp who preys on gifted vampires, absorbing their skills along with their lifeblood. Now, Dani must seek the Council’s help to quickly master her new vampire life…or risk losing it. 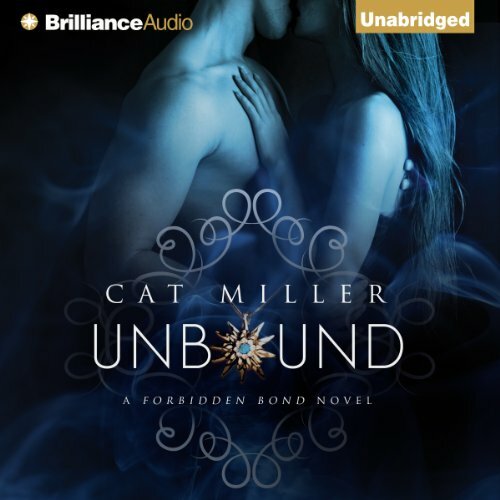 ©2014 Cat Miller (P)2014 Brilliance Audio, all rights reserved. College is supposed to be a time of discovery, but Danielle Vaughn never imagined it would be like this: Heightened senses, supernatural powers, and a sudden craving for human blood. Dani is a demi-vamp, the daughter of a human psychic and a vampire noble, a living secret kept hidden for 21 years. As Dani’s heritage manifests itself, her thirst for blood is matched only by her hunger for Chase Diedrick. This book deserves 10 Stars!! Things are about to heat up.… Brandi Vaughn wishes she could stand out. She’d do anything to get out from behind the shadow of her socialite family - which now includes Dani, her half sister, recently discovered to be the most powerful vampire known to their kind. But Brandi is more extraordinary than anyone realizes. The fiery young vamp has a secret elemental power - an inner flame that she must keep under control so as not to reveal herself to the dangerous rogue vampire targeting exceptional talents like hers.